At Terravet, we pride ourselves on three outstanding services. Developing truly personalized real estate solutions. Your goals and financial needs are unique. That’s why we take the time to discuss your aspirations with you, and then create custom real estate solutions tailored to your vision of success. From expansion to retirement, Terravet can help you get where you want to be. No templates. No one-size-fits-all fixes. Uncovering the true value of your property. Most valuations are done by institutions that don’t understand the unique value of veterinary practices over other commercial establishments. Our experience owning and operating veterinary practices, as well as our industry connections, qualifies us to properly valuate your property. The continued success of our clients is paramount to Terravet, even long after our business has ended. It is our pleasure to provide clients with resources and benefits to help them reach their new financial goals. The Terravet team is composed of accomplished practice owners, operators and real estate professionals, each with years of experience. We are dedicated to helping veterinarians make sound real estate decisions and ensure strong financial futures. The Terravet team is composed of accomplished practice owners, operators, lenders and real estate professionals, each with years of experience. We are dedicated to helping veterinarians make sound real estate decisions and ensure strong financial futures. 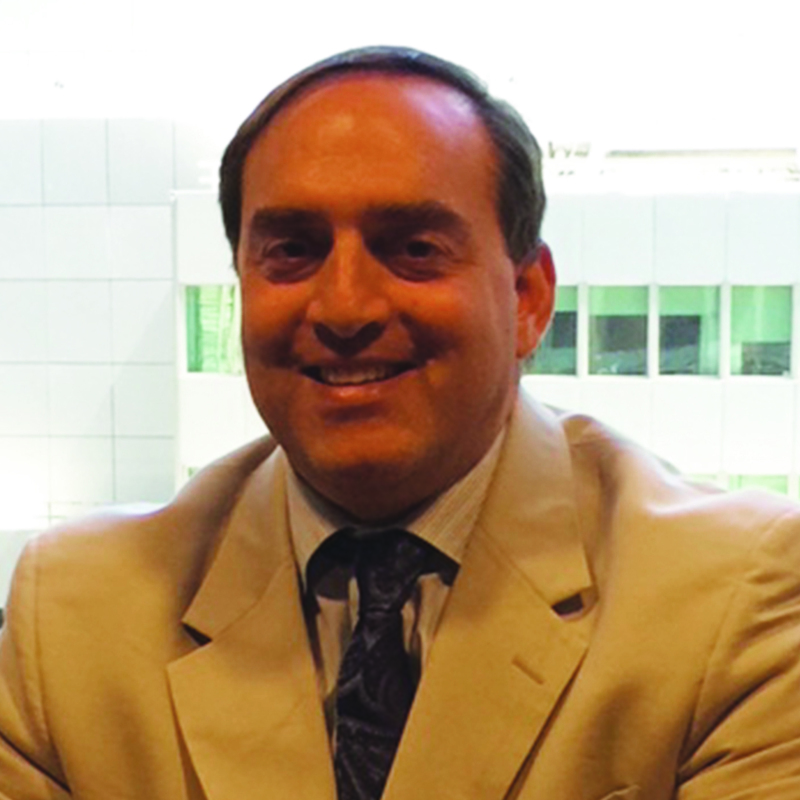 Daniel Eisenstadt is Chairman and CEO of Terravet Real Estate Solutions. Prior to founding Terravet, Daniel was a founder of Community Veterinary Partners, where he served as President and Chairman. Community Veterinary Partners has grown into a regional corporate operator of veterinary practices with more than 50 hospitals primarily located on the East Coast. Previously, Daniel worked as a managing director at CMS Companies where he led investments in companies focused on education, health care services, and manufacturing. Before joining CMS, Daniel was the founding executive director of the Auschwitz Jewish Center, a museum and visitor center located near the former concentration camp. Prior to that, he was a corporate lawyer at Fulbright and Jaworski, L.L.P., where he focused on mergers and acquisitions and securities offerings. Daniel has an MBA from Harvard Business School, a J.D. from the University of Virginia School of Law and a bachelor’s degree from Clark University. Daniel was also a Wallenberg Scholar at the Hebrew University of Jerusalem. Daniel is a trustee of the Washington Institute for Near East Policy, a member of the board of the Perelman Jewish Day School and a member of the Young Presidents Organization. He is a past trustee of the Jewish Federation of Greater Philadelphia, a former member of the National Young Leadership Cabinet of Jewish Federations of North America, and a past member of the board of the Pennsylvania Veterinary Foundation. Daniel lives in Philadelphia with his wife, Sharon, and their three daughters. 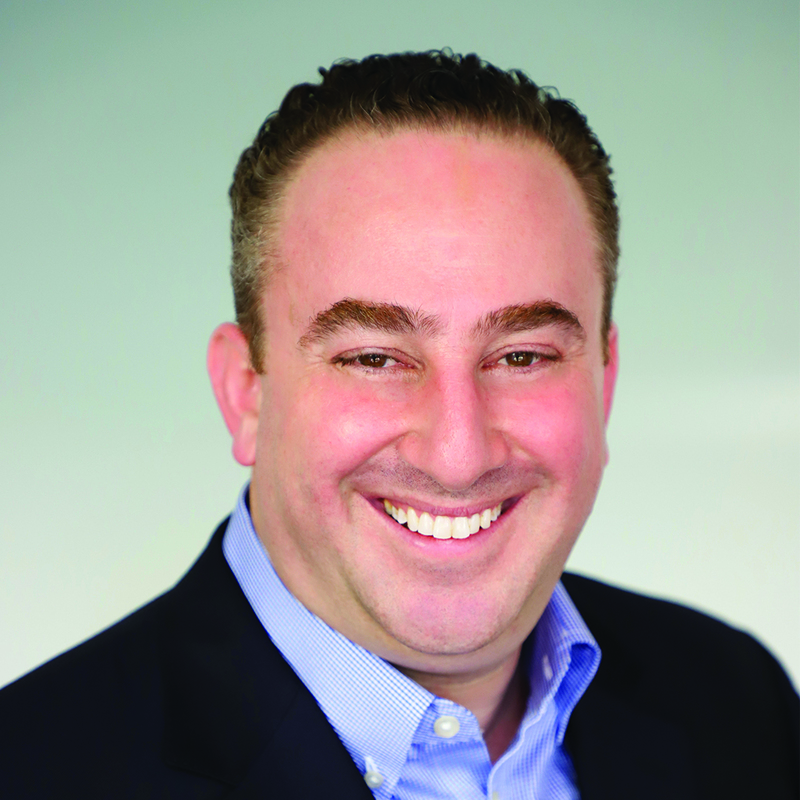 Dan Feinberg is a Principal and Vice President of Finance at Terravet Real Estate Solutions. 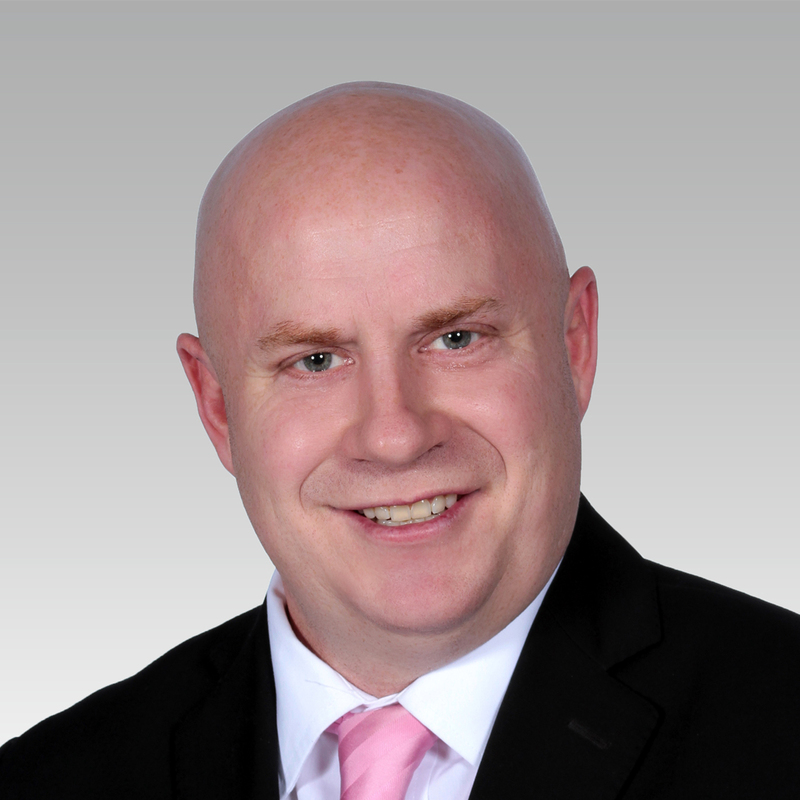 Dan has over a decade of experience in the health care and real estate sectors. He spent five years with the New York City-based NNN Pro Group, where he ran the disposition process for hundreds of millions of dollars of net leased real estate. While there, he gained valuable experience underwriting net leased assets, negotiating leases, managing due diligence processes, and understanding how the institutional net leased marketplace perceives single-tenant, net leased real estate. Following his time with the NNN Pro Group, Dan spent three years as the director of Finance for Orleans Homebuilders, a multi-regional, private-equity-backed homebuilder, where he managed projects and reported to the CFO on all aspects of the budgeting and forecasting. 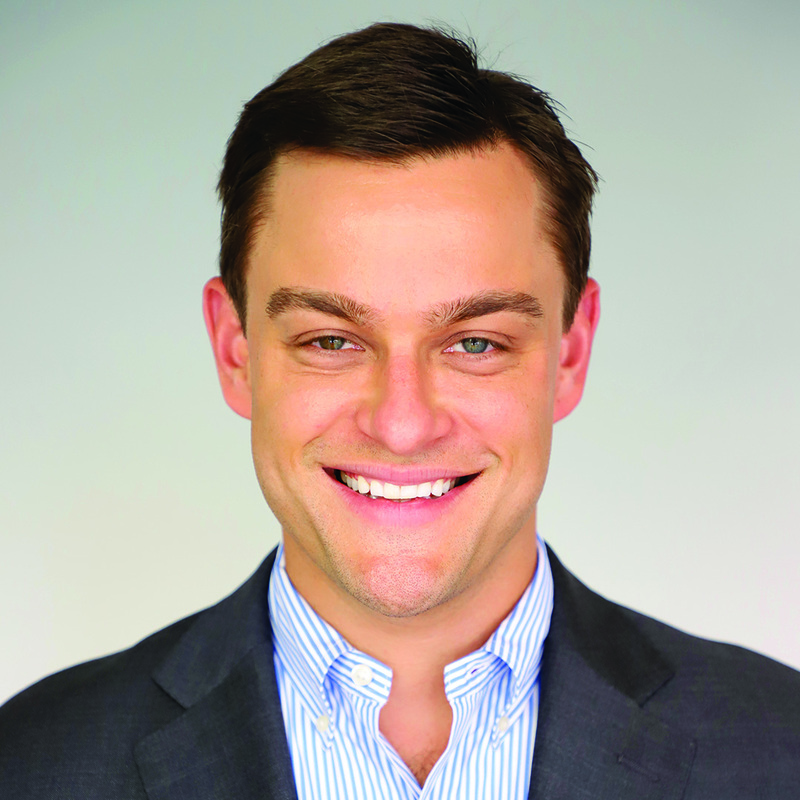 Dan also successfully led the due diligence process for the sale of the company’s four divisions. More recently, Dan completed two successful projects with human health companies, establishing financial reporting procedures for a group of home health companies and successfully assisting a behavioral health company in its recapitalization process. Dan received his MBA from the NYU Stern School of Business and his B.A. degree from Middlebury College. Dan lives in Bryn Mawr, Pa., with his wife, Rebecca, and his daughters, Sadie and Lila. Aisha Sladek is Portfolio Operations Manager at Terravet Real Estate Solutions. An experienced real estate professional with an MBA degree from Villanova University and a B.S. in Legal Studies from Temple University, Aisha has more than 15 years experience working in commercial and residential real estate. Her expertise includes appraisal, lease administration, contract management, acquisitions and dispositions, leases, sale documents, closing documents, contract administration, trend analysis, and more. 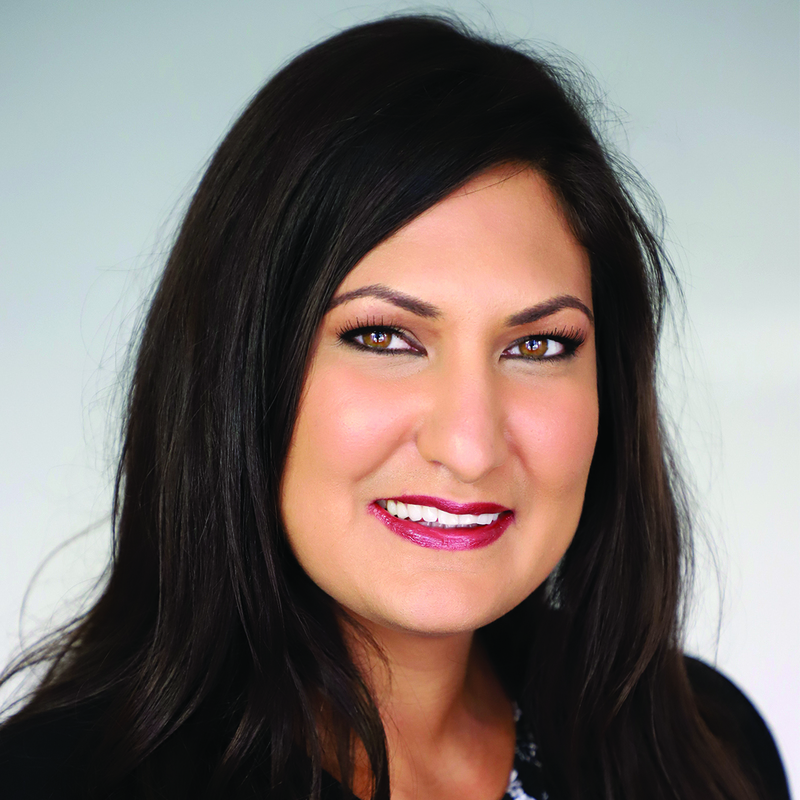 Prior to joining Terravet, Aisha spent four years at Brixmor, a publicly traded real estate investment trust that owns and operates one of the nation’s largest portfolios of open-air shopping centers. While there, she was responsible for reporting the leasing activity of over 500 shopping centers nationwide. Prior to her employment at Brixmor, Aisha spent eight years at KTR Capital Partners, a successful investment, development and operating company focused exclusively on the industrial sector in North America. She was responsible for procuring various legal documents pertaining to the acquisition/disposition of properties and maintaining the lease administration for over 700 tenants in almost 45 million square feet. Prior to that, she worked in the appraisal department at Binswanger, an international real estate organization, where she helped prepare appraisal reports for multinational corporations across five continents. Aisha, who is bilingual in English and Farsi, lives in the suburbs of Philadelphia with her husband, Jason, and their son, Leonidas. Mark Staehle is Business Development Manager for Terravet Real Estate Solutions. Mark has more than 15 years of experience managing sales and business development in Animal Health, Banking, and Real Estate. Most recently, Mark worked with Abbott Animal Health as a Veterinary Practice Consultant and with MWI as a Territory Manager. Previously, Mark worked in financial services with US Bank and JP Morgan Chase.. Mark is customer focused and takes great pride in helping clients reach their retirement and business goals. Mark has a B.A. degree from Illinois State University and lives in Lindenhurst Illinois with his wife, Molly, and their son and daughter. Sam Levine is vice chairman of Terravet Real Estate Solutions and Managing Partner of Bagnols Family Office Investment Partners. Sam is an experienced investor who spent 25 years investing in middle market companies. Prior to forming his family office, Sam was the head of Private Equity at Roundtable Investment Partners. Sam's private equity experience also includes his role as head of Private Capital at Blue Mountain Capital and co-head of Private Equity at Eos Partners. Sam has led investments in dozens of successful private companies and served on numerous boards. His industry experience includes business services, industrial services, health care services, transportation and logistics, finance companies, consumer, and pet care. Sam has a B.A. and MBA from the University of Michigan. He lives in New York City with his wife and three children and is involved in many charities including the University of Michigan. Mark Staehle is Business Development Manager for Terravet Real Estate Solutions. Mark has more than 15 years of experience managing sales and business development in Animal Health, Banking, and Real Estate. Most recently, Mark worked with Abbott Animal Health as a Veterinary Practice Consultant and with MWI as a Territory Manager.. Previously, Mark worked in financial services with US Bank and JP Morgan Chase.. Mark is customer focused and takes great pride in helping clients reach their retirement and business goals.